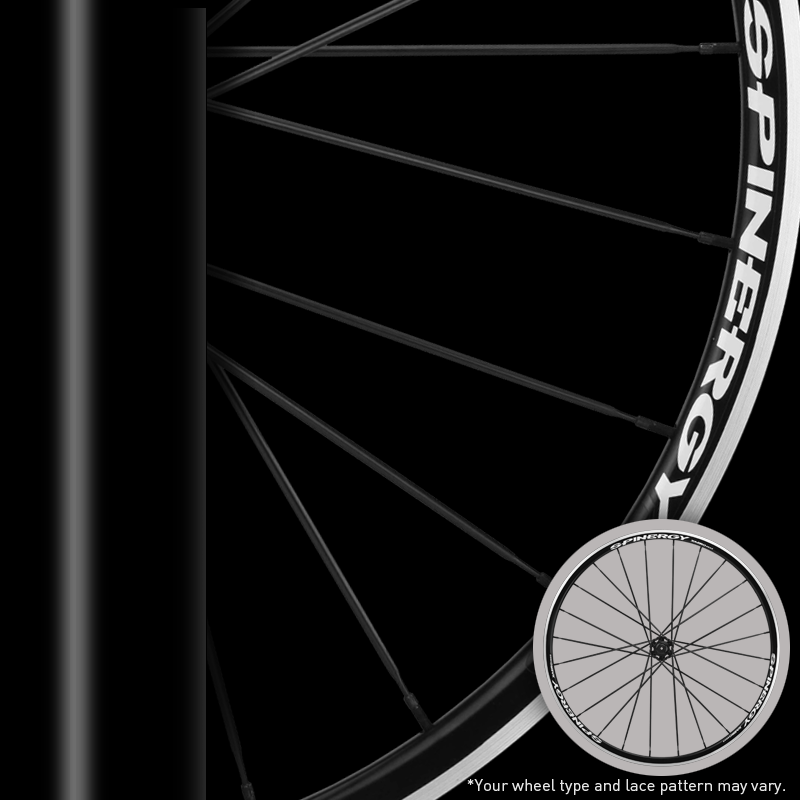 The new Spinergy GX for the road less traveled. With an internal width of 24mm, these are ideal for 36-42mm tires and compatible with up to 54mm. 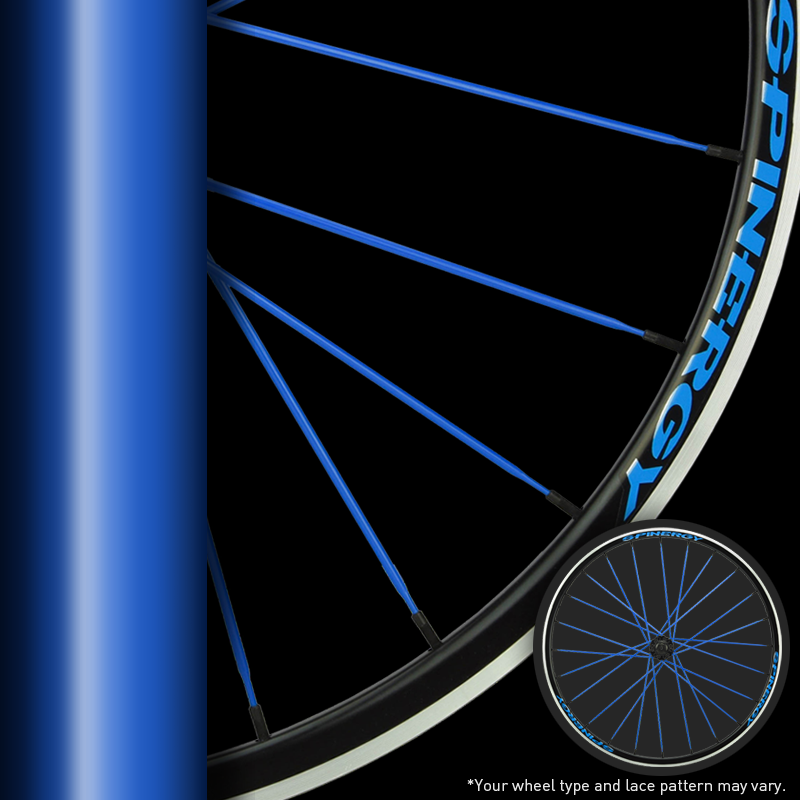 This alloy tubeless wheelset weighs 1520 grams. Built using 24 front and rear patented PBO spokes that can handle any terrain you will encounter on your next gravel adventure. 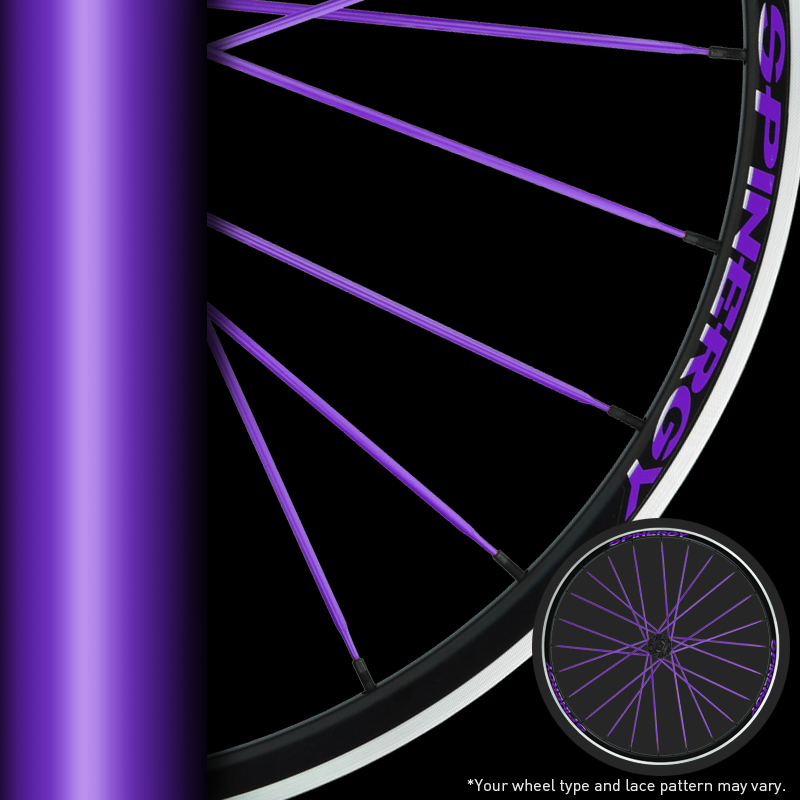 The new Spinergy GX for the road less traveled. With an internal width of 24mm, these are ideal for 36-42mm tires and compatible with up to 54mm. 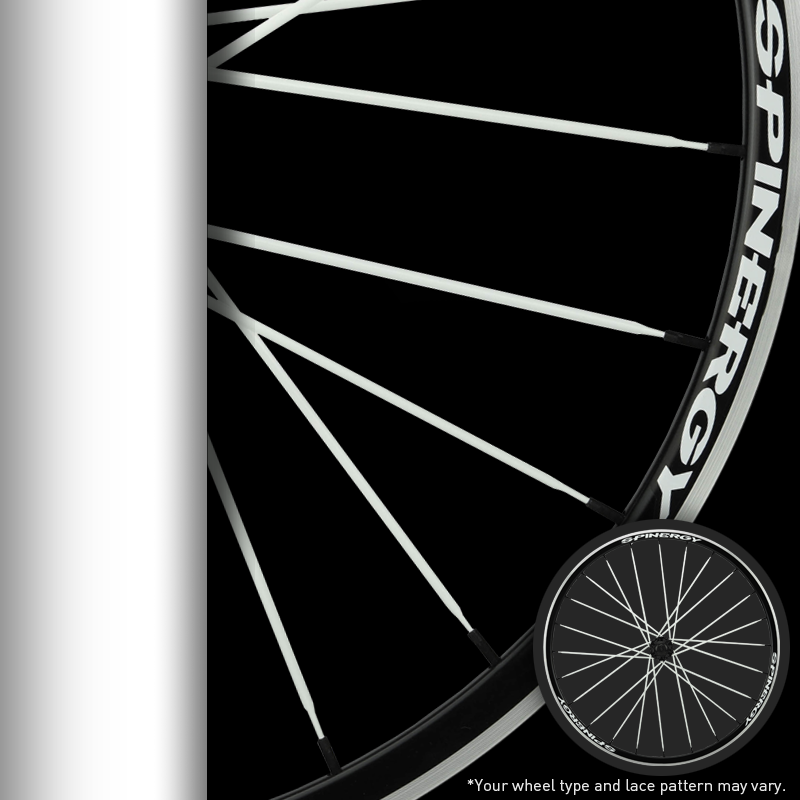 This 700c alloy tubeless wheelset weighs 1520 grams. Built using 24 front and rear patented PBO spokes that can handle any terrain you will encounter on your next gravel adventure. 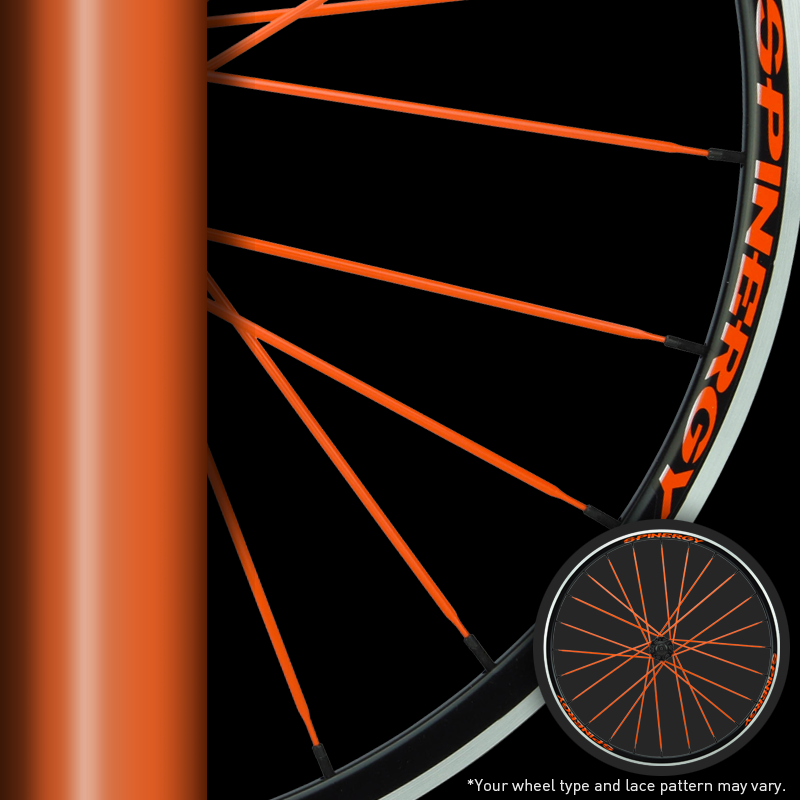 Features 24 front and rear PBO spokes for optimal performance without sacrificing durability or speed. Available in alloy sandblast black ano rim. 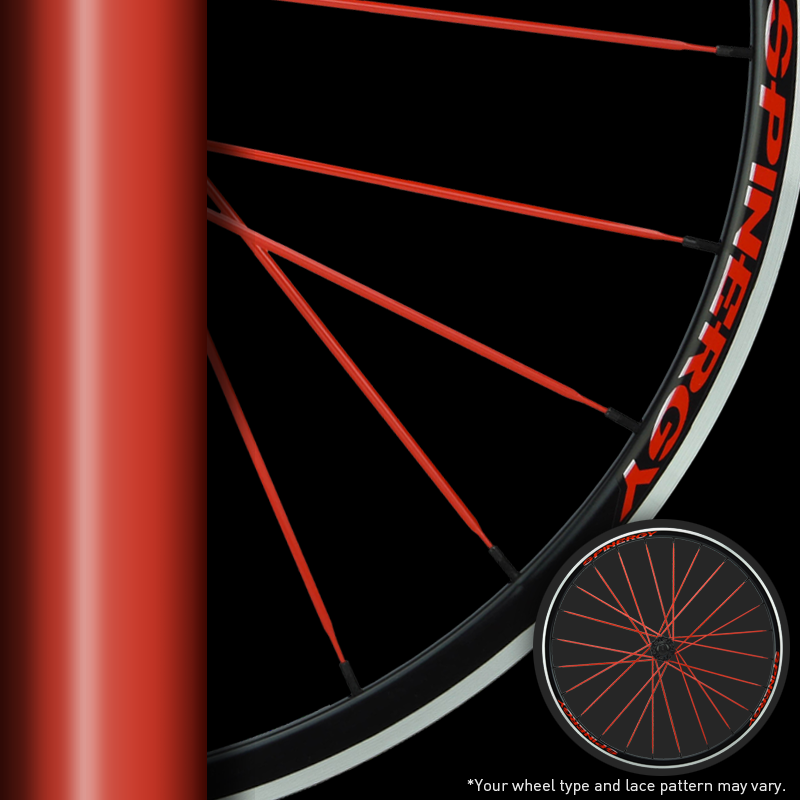 Uses Spinergy's exclusive CNC machined design, force-10 tapered hub with strong straight-pull spoke mounting and aerospace grade aluminum axle, rolling on a Spinergy designed HADLEY® aluminum freehub body. Thru axle compatible options available. 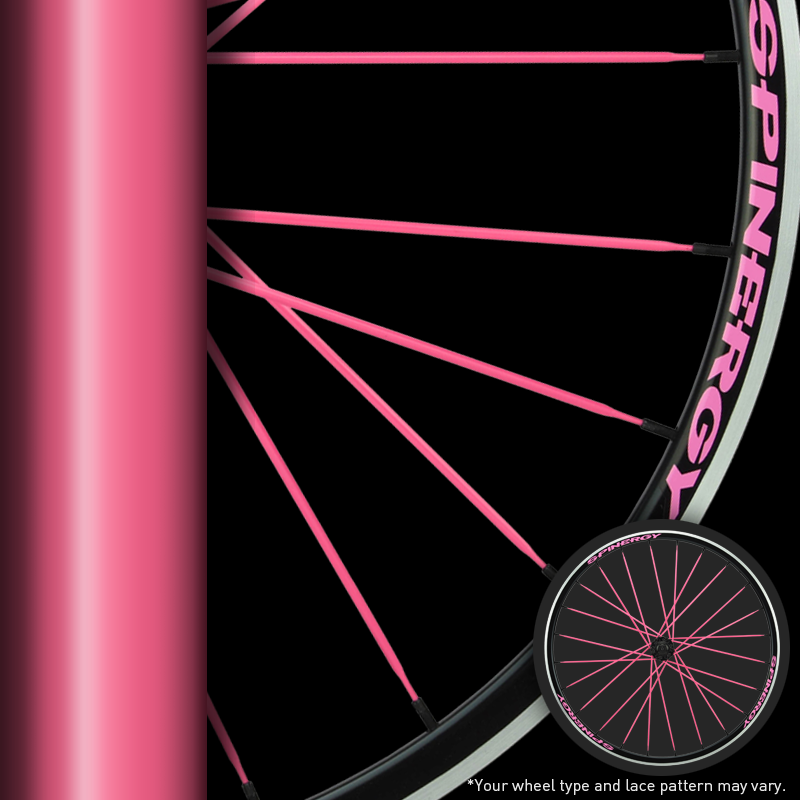 Includes Spinergy's patented PBO Power spokes, which are encased in a chemical resistant, water / UV proof composite containing over 30,000 strands of polyphenylene bensobisoxazole fiber. This delivers 3-times the strength of stainless steel at just half the weight resulting in less rotational weight and a faster responding wheel. 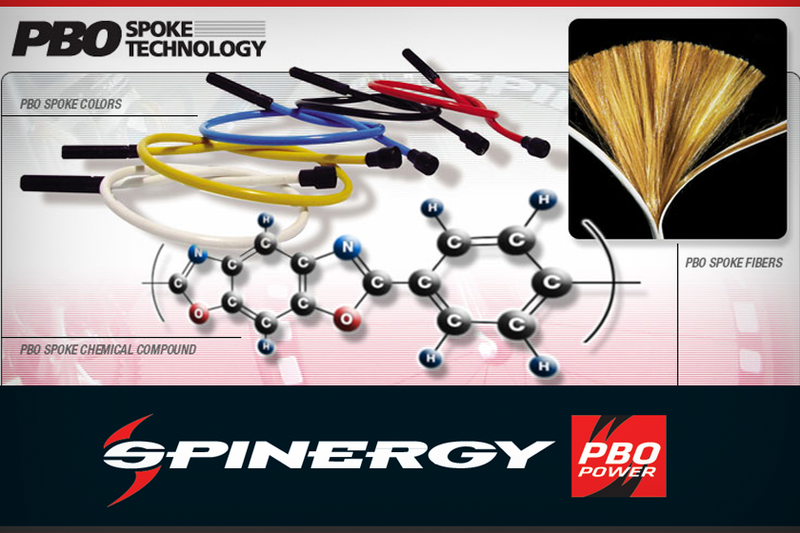 PBO Power spokes are incredibly strong and will absorb impact more efficiently while staying in true. 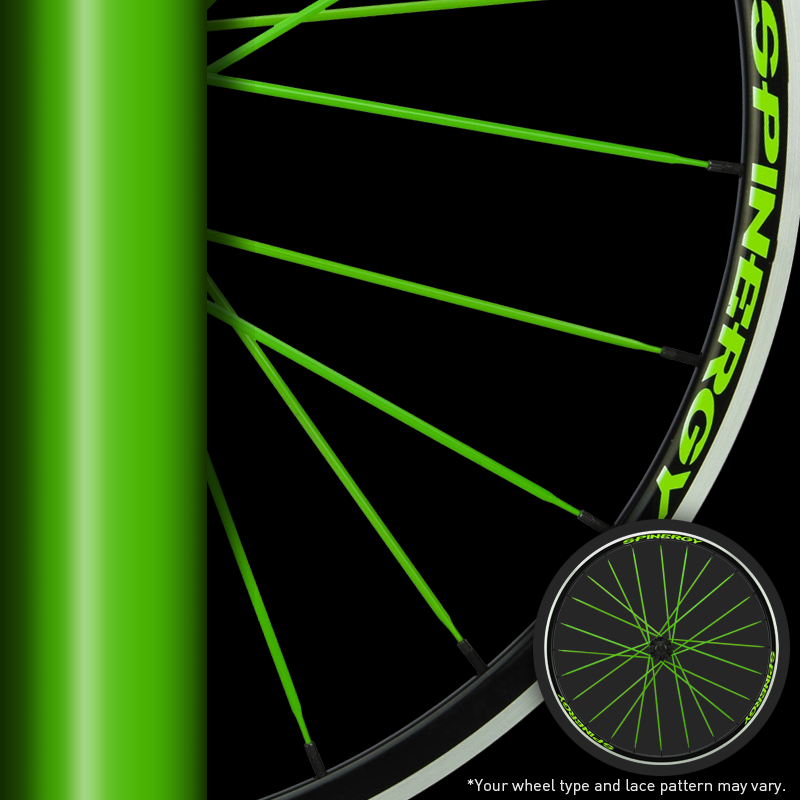 Performance and all day comfort—only from Spinergy. 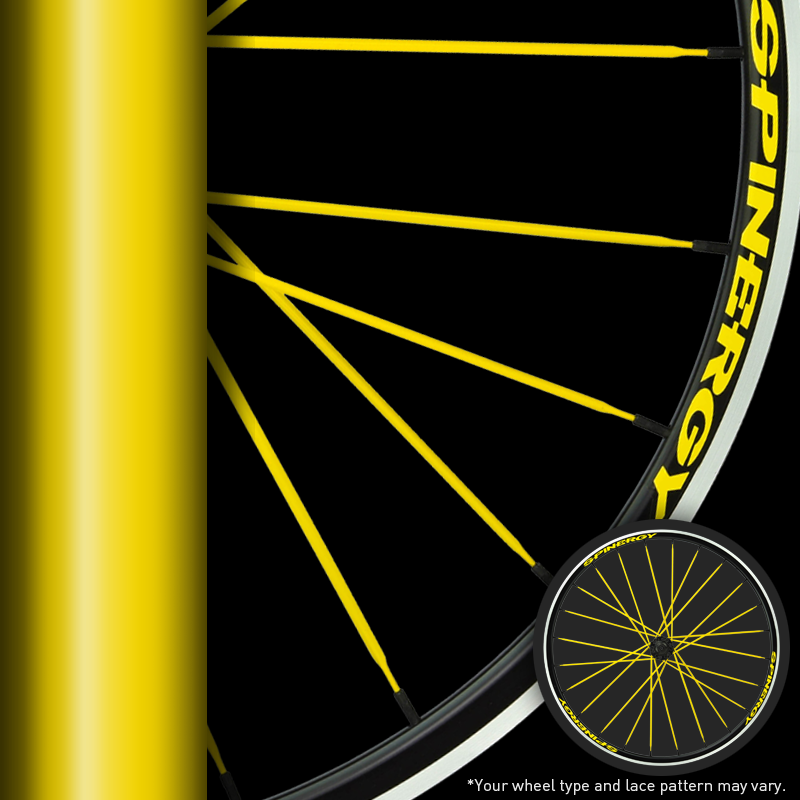 Spinergy wheelsets come standard with black or white spoke colors, and are offered with optional color choices in red, green, orange, yellow, blue and pink, purple, and grey. Compatible with Shimano/SRAM 9/10/11 speed and Sram XD driver system. Available with thru axle compatibility.